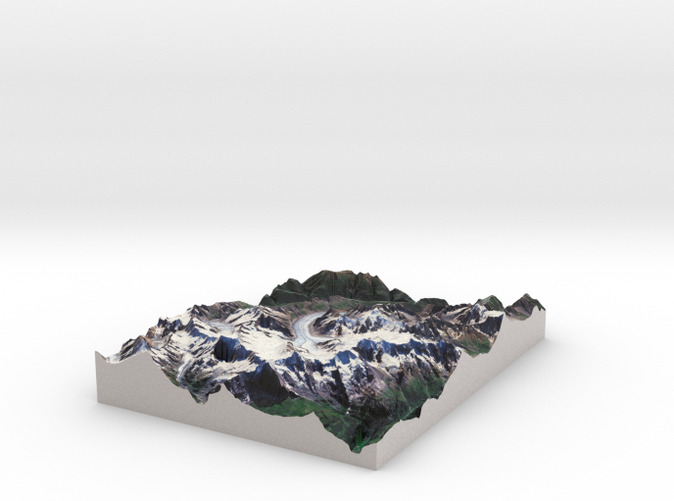 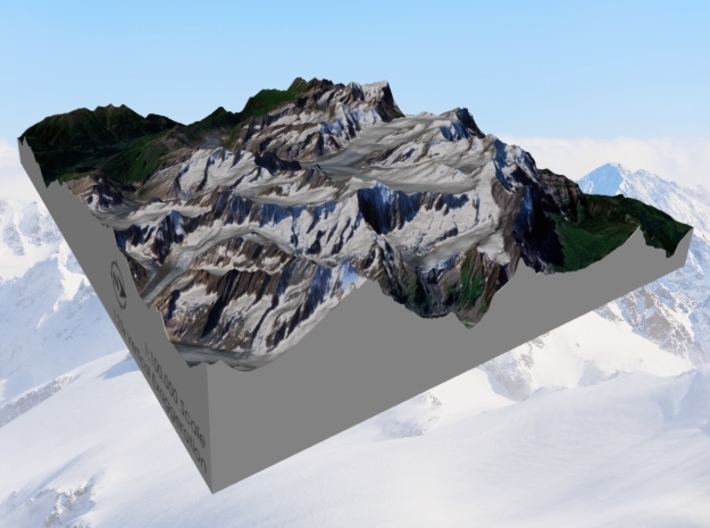 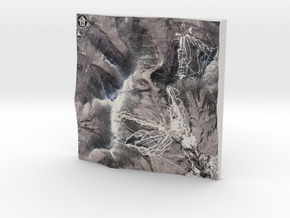 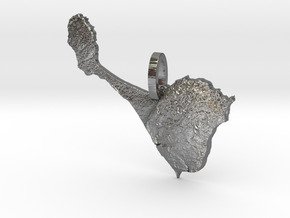 If you would like a custom relief map, contact me through my website or through Shapeways. 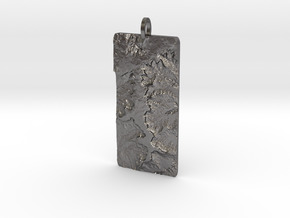 Check out photos of my other 3D prints. 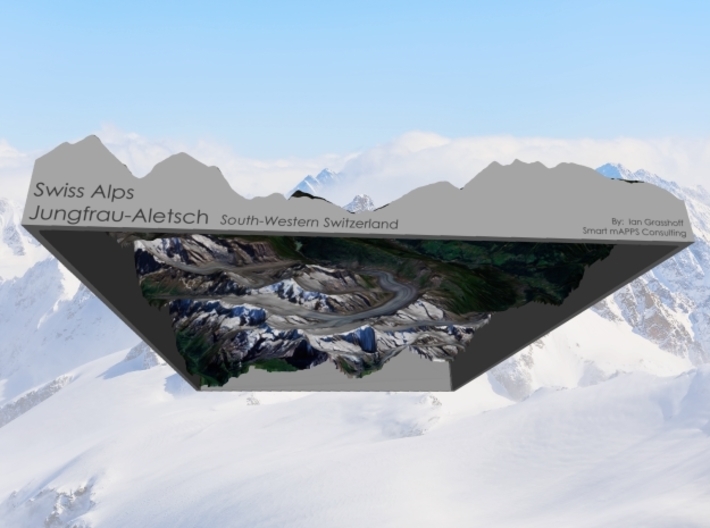 The Jungfrau-Aletsch protected area (officially Swiss Alps Jungfrau-Aletsch) is located in south-western Switzerland between the cantons of Berne and Valais. 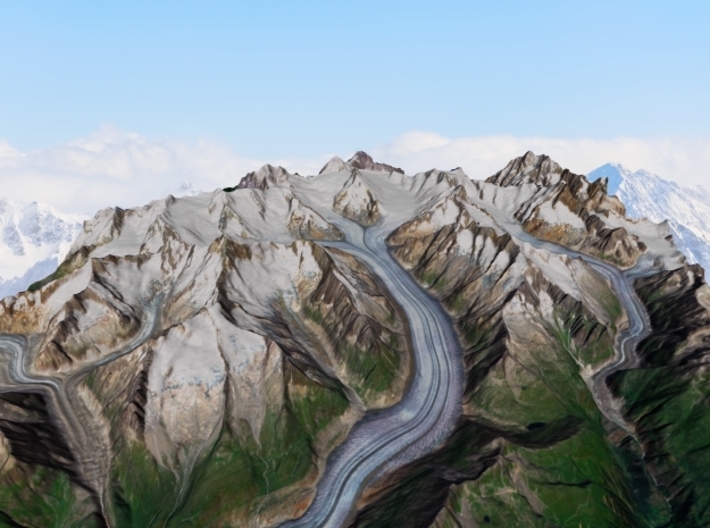 It is a mountainous region in the easternmost side of the Bernese Alps, containing the northern wall of Jungfrau and Eiger, and the largest glaciated area in western Eurasia, comprising the Aletsch Glacier. 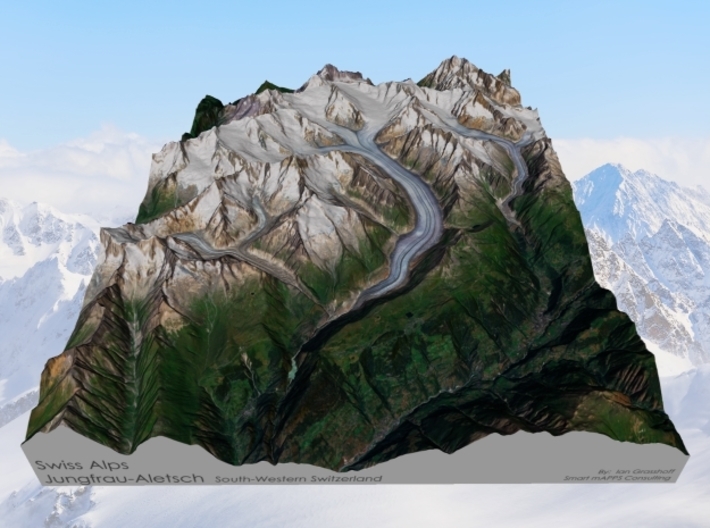 The Jungfrau-Aletsch protected area is the first World Natural Heritage site in the Alps, it was inscribed in 2001. 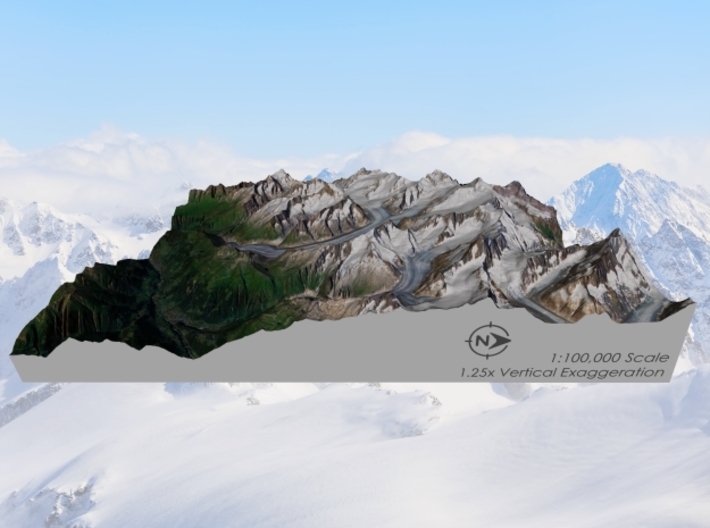 The model is created at a scale of 1:100,000 with a vertical exaggeration of 1.25x. 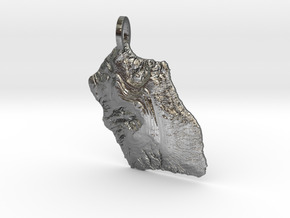 It features a built-in base, so it sits perfectly on a desk or in a frame. Mount Mansfield / Stowe Mountain - Winter: 6"